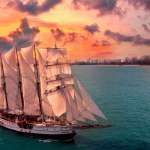 Home » Recipes & Food » 10 meat-less burgers to try in Singapore – includes where you can taste Beyond and Impossible patties! More people making the switch for a vegan diet either for personal beliefs, health or sustainability. To cater to the growing vegan community, there’s a rise in restaurants serving meatless burgers, each place adding their own touch of creativity to the vegan / vegetarian recipe. To add to the already exciting scene, plant-based patties made from enzymes that taste just like real meat are now the “it food” that everyone’s talking about. 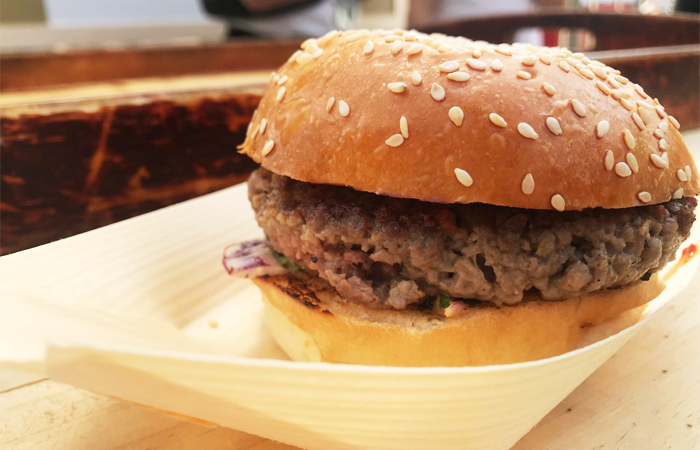 Brought to the market by brands like Beyond Meat and Impossible Foods, meat-less patties appear to be changing the game, offering environmentally friendly options that don’t compromise on taste! Have you tried any meat-less burgers or are already a fan of them? 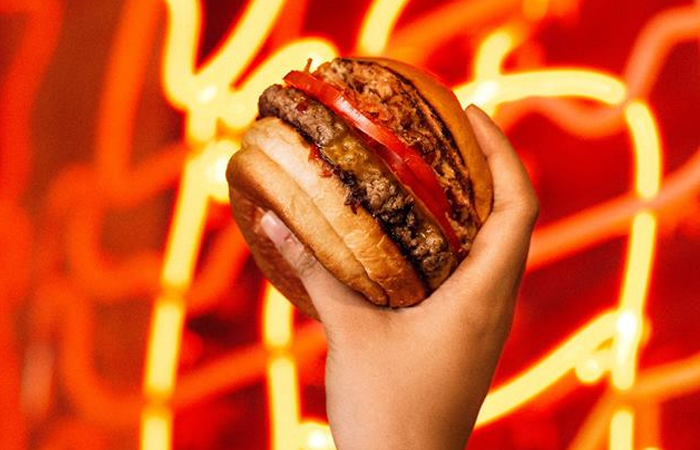 Check out 10 places in Singapore where you can get delicious meat-less burgers – some of them feature the Beyond Meat and Impossible patties so you can get on the hype train! Been wanting to try the Beyond Meat patty? Mezza9 at Grand Hyatt Singapore is one of the first restaurants in Southeast Asia to serve the Beyond Burger, which features a ground-beef style plant-based meat. The burger comes with a brioche bun, the Beyond Burger patty, vegan cheese and mayo, pickles, tomatoes, onion, lettuce. You might imagine a vegan patty to taste like soy or mushroom, but you’re going to be surprised by the taste of this one. 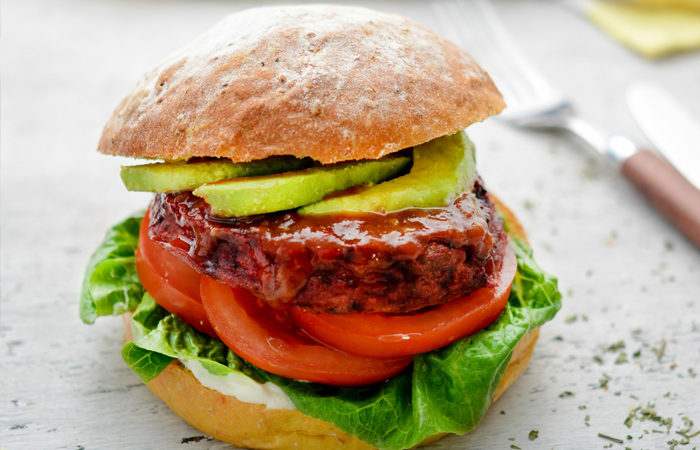 Look forward to savouring a patty that has strong, rich flavours with a hint of smokey taste that blends perfectly well with the vegan cheese that melts onto the delicious patty. Impossible Foods is another contender when it comes to plant-based ‘meat’ that claims to taste exactly like real meat. Bread Street Kitchen at Marina Bay Sands is already known for serving high-quality dishes and when they announced the addition of Impossible meat in their menu, everyone was excited to see how they’d pull off the dish. The burger here is layered with coleslaw, tomato, vegan mushroom moose, and of course, the Impossible patty. The patty is pan-fried into a delicious and crispy texture with a slight smokey taste that goes perfectly with the coleslaw. We also have to mention how juicy the patty is – don’t be surprised to see juice dripping out from the thick burger! You’d notice that it’s not served with cheese, because they intended for it to be a clean and healthy dish that is light but still fills you up. With the same ingredients, you can choose to have it served in a flatbread or just let the chef know your dietary needs so they’ll be able to customise the dish for you. Another eatery that serves the Impossible meat, Potato Head offers two different meat-less burgers on their menu – the Impossible Dream and the Impossible Cheddar. The combination here is much richer than the one at Bread Street Kitchen. The Impossible Dream is heavily packed with XO mayo, cheddar cheese, tomato, ketchup, onion marmalade and a sprinkle of fried shallots – an obviously heartier recipe. The Impossible Cheddar is another meat-less burger on the menu, made with double ketchup, cheddar cheese and onion puree, topped with cucumber and jalapeño pickles. Go for this if you want to enjoy the taste of a full American cheeseburger. This may not be made from one of the trendy meat-less patties, but the veggie burger from the restaurant’s lunch menu is well-loved for its impeccable seasoning. The thick patty Wolfgang’s steakhouse offers is made from black beans, brown rice, Japanese rice, breadcrumbs, onion, mushroom, and beetroot. Topped with pepper jack cheese, lettuce, tomato, pickle, onion and barbecue sauce, it is served on a toasted brioche bun alongside onion rings. Thanks to the pepper jack cheese and black beans, the burger is rich in flavour, making up for the meat-free patty. We like how rice is used to make the patty as it helps fill your tummy better; definitely a wholesome dish for its price point. 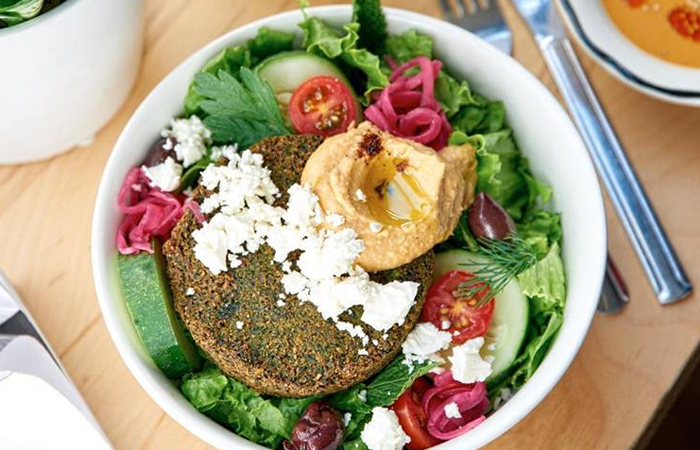 This New York-based restaurant opened its first outlet in Asia at Marina Bay Sands last year and offer several vegetarian options on their menu. There is a vegetarian Falafel Burger and a Vegan Burger that features a black bean patty, topped with vegan mayo, salsa verde, cilantro and pickled onions, served with a side of fries or salad. We’re giving you some heads up here – the portion is rather huge, but save some space for their signature milkshake to go along with your meal! If you don’t eat dairy products, you can order a classic milkshake with non-dairy based ice-cream. The burger can also be ordered as a salad. It’ll be served without the vegan bread, and with kale, lemon dressing and quinoa. One Germany’s most celebrated burger grills, Hans IM Gluck opened its first chain in Singapore last year. The co-founder of this restaurant, Gunilla Hirschberger, is also a vegan herself, so expect a good variety of vegan-friendly recipes on Hans IM Gluck’s menu. Having ample variety on their menu, Hans IM Gluck serves a total of 11 vegetarian and vegan burgers, with four of them free from milk and cheese. The vegan patties here are extremely healthy – they’re made with a mixture of corn, spinach, potato and carrots, topped with their in-house sauce and tightly sandwiched in between multigrain buns. We’d recommend going for the Kasebor burger that has a spinach and cheese patty layered with Parmesan and thick pesto sauce. 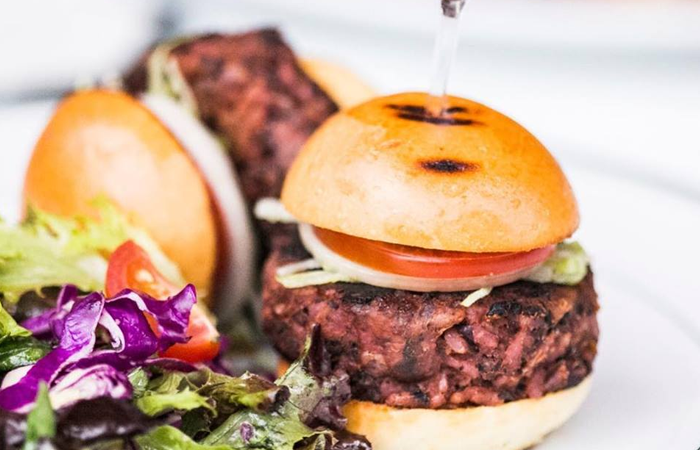 Guess what – Cedele actually serves meat-free burgers. And there’s not just one, but four vegetarian burgers on the menu that only costs SGD8.50 each! What’s more, these burgers can be made vegan upon request with egg-free and gluten-free bread options available. Their Quinoa Tofu Pumpkin Burger is an interesting combination of quinoa tofu patty layered with vegan mayo, white tahini dressing, sprouts, tomato, shredded purple cabbage, grilled pumpkin slices. The healthy mix of ingredients also makes this burger a well-balanced and hearty dish. 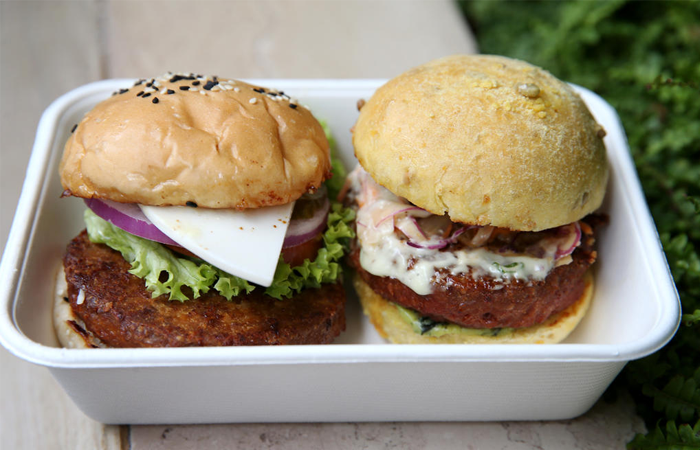 Address: Vegetarian burgers are available at Cedele Bakery Café across 27 outlets. Who says vegan burgers lack variety? nomVnom might be among best vegan burger restaurants in town because they serve up to 24 different vegan burgers on their menu! 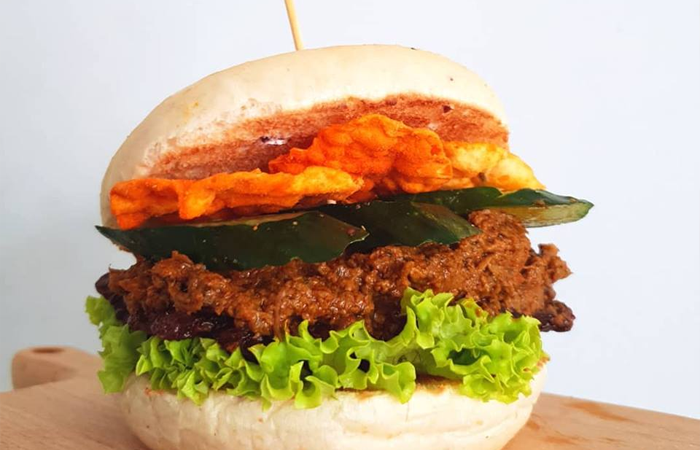 We love their creative offering of local flavours like Tempeh Rendang, Seaweed Soy Patted served with Nasi Lemak Chili Paste and Mushroom stem patty with spicy satay sauce. If you prefer having traditional Western flavours in your burger, go for Grilled Portobello Mushroom. And for something more unique, try the Jackfruit Patty with homemade BBQ sauce. If you’re on a diet, replace the deep fried patty with a steamed patty for a healthier option. 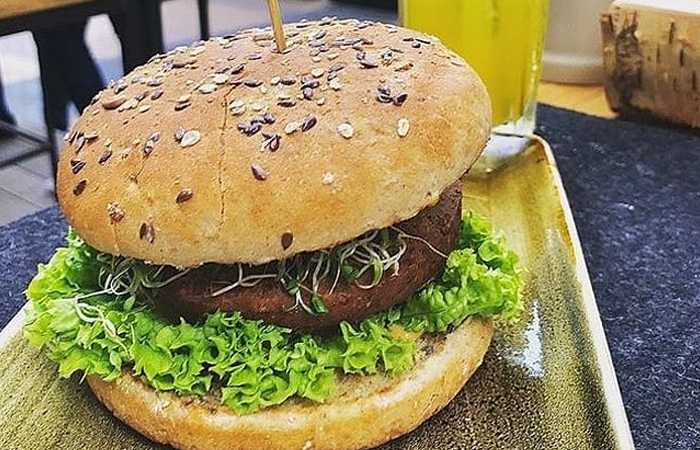 The folks at VeganBurg takes the food they serve seriously; it’s not just the patties that are made from soy and mushrooms, even the burger buns here are made from organic wholemeal grains, raw sugar, natural sea salt and distilled water! For vegetarians who abstain from onions and garlic, there are seven burgers here are free from these garnishes so you’d definitely have plenty of options. 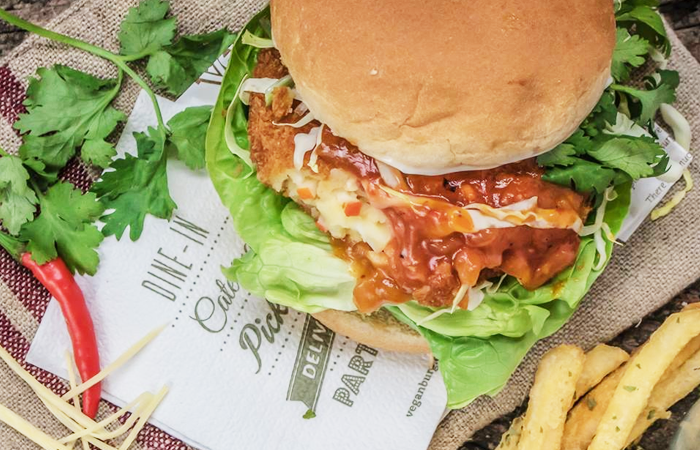 If you’re feeling adventurous, give the Chili Krab burger a go – it’s a wholesome burger featuring a tender and crispy plant-protein “crab” meat patty, topped with fresh greens and homemade chilli crab sauce. 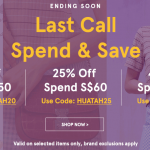 Undoubtedly one of the best vegetarian restaurant chains in Singapore, Real Food is known for its creative fusion dishes and their promise to only make their food from scratch with fresh ingredients. Real Food serves four vegetarian burgers on their menu with one vegan option, all served with a choice of two sides. Although their menu is a little pricey, you’ll be having foods made with organic and pure ingredients with minimal seasoning. 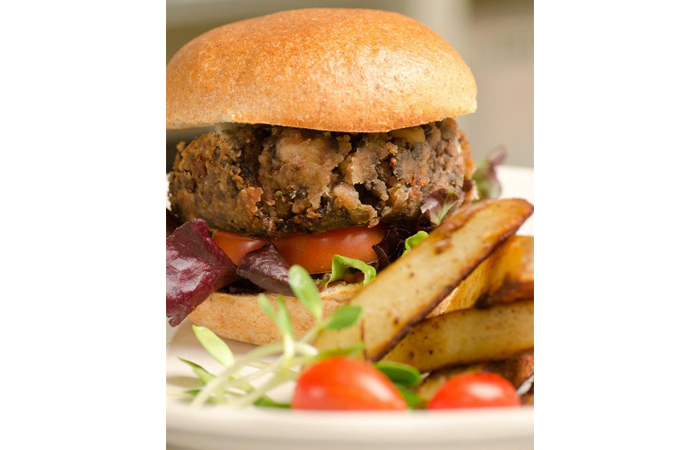 The Lentil Quinoa Coquette Burger is a refreshing option that features a homemade patty made from roasted walnuts, mushrooms, quinoa, oregano and Himalayan lentils. Stacked with fresh greens, homemade tomato sauce and vegan mayo, this is the perfect burger if you’d like something clean and light. The Barley and Mushroom Burger is also an interesting option. It is served with a patty handmade from organic barley, assorted mushrooms, onions and corn. Melted cheddar cheese, fresh greens, tomatoes and grilled pineapple are layered in the bun to boost the flavours of the tasty patty even further. 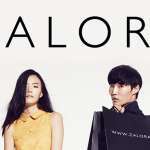 Address: Real Food operates five outlets in Singapore.